Oh my oh my. 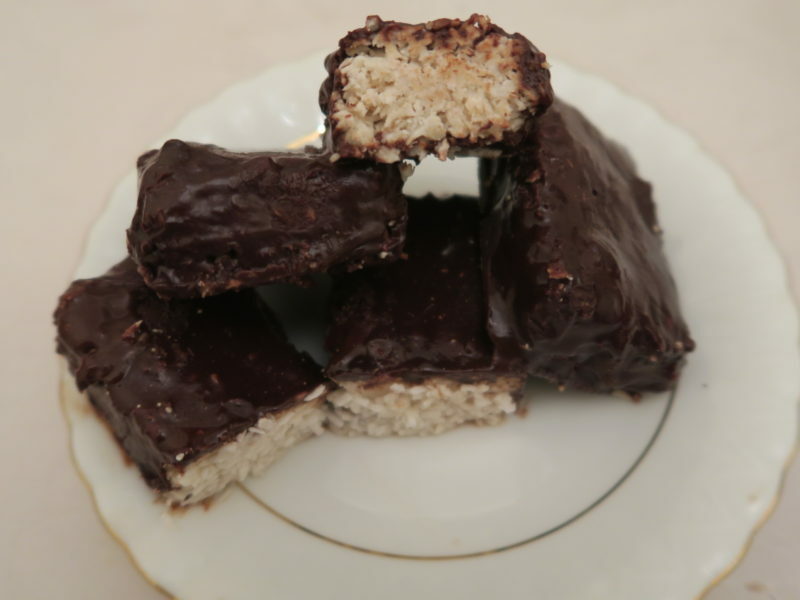 If you are coconuts over bounty bars, you are going to want to make this. 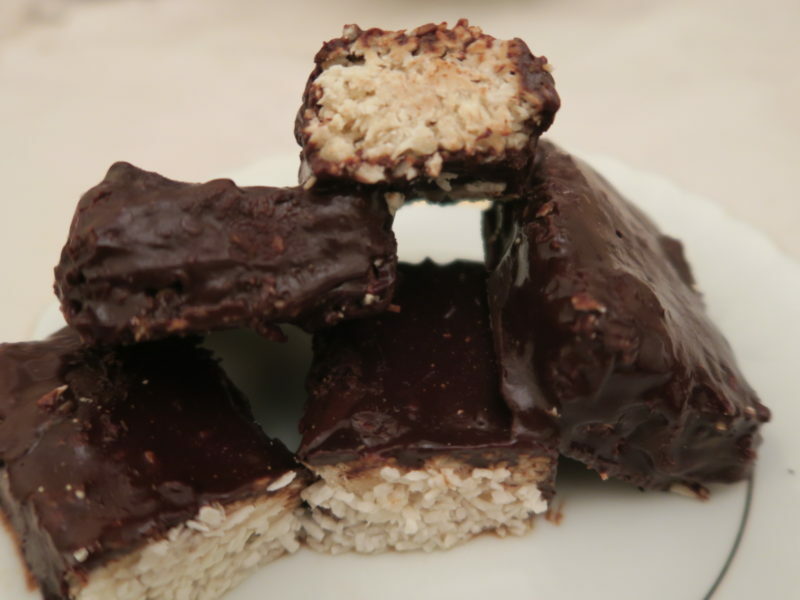 These guilt-free, no sugar vegan ‘bounty’ bars are heaven on earth. Everyone that has tried them have absolutely loved them. 5-If you are making the chocolate to coat, then add all the ingredients together in a saucepan over low-heat. Dip the bars as above. There you have it, easy peasy healthy ‘bounty’ bars. Tip:Cut in small 2 inch squares, a few bites is all you need.